is worth celebrating. Some of her previous books have been entertaining, particularly the Shambling Guide To New York. And her advocacy for new and emerging artists is something that deserves significant recognition. It is a shame, therefore, that Six Wakes — a novel with significant flaws — may be many peoples’ first introduction to Lafferty’s work. Early last year, when Six Wakes first hit bookshelves, several members of our book club picked the book up in anticipation of a fun mystery in space. At that time, we decided it was not a book we wanted to review, or to put on our nomination ballots. Clearly, enough members of the World Science Fiction Society disagree with that assessment. To boot, those who select the Nebula shortlist also disagree with us. Our lack of esteem for this book appears to be a minority opinion. So as we returned to the book for a more in-depth look after it was shortlisted, we struggled to ascertain why it had received this level of acclaim. While the world-building has interesting elements, and the set-up for the mystery is promising, Six Wakes suffers from structural issues, logical gaps, and stylistic blandness. door mystery setup. Rather than offering us competing stories from unreliable narrators, we see definitive “true” versions of the past from an omniscient point-of-view. During the novel’s climax, this deflates much of the narrative tension. The story’s set-up, which imagines a world in which the wealthy can live near-immortal lives through memory storage and cloned bodies, has enormous potential. But the “Codicils” which govern cloning make very little sense. It beggars belief to suggest that these extreme laws were created almost overnight, that those laws have withstood challenge, and that the wealthy and privileged wouldn’t use their societal power to prevent their voting rights from being stripped. It feels like Lafferty has neglected to fully answer basic questions about class and societal privilege — which is surprising given how informed and nuanced she has been about these issues on her podcasts. 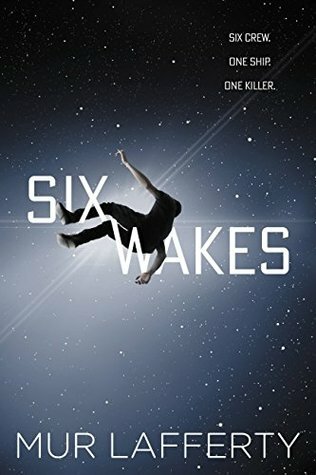 She tries to explore these questions in Six Wakes, but her world-building is so perfunctory and built in service of the plot's conceits that it runs into logical inconsistencies under any scrutiny. 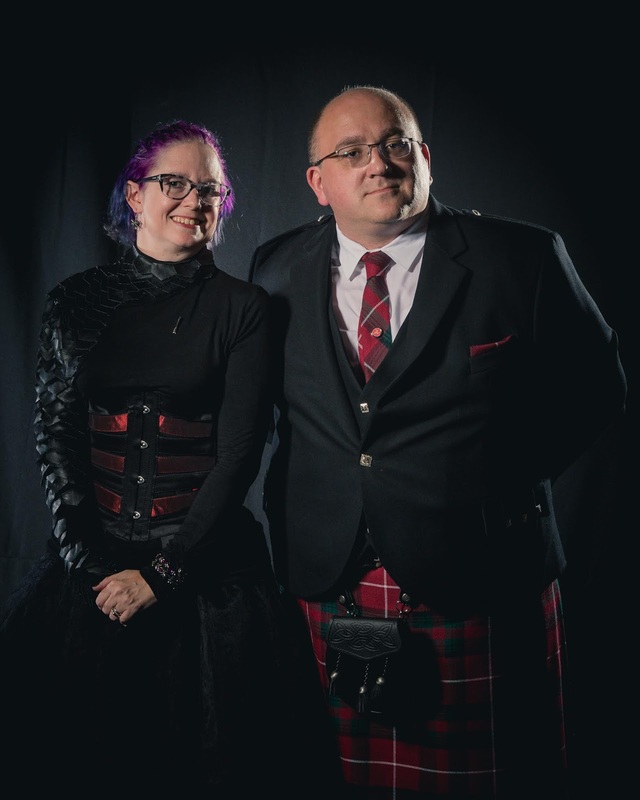 Finally, and most problematically, the sentence-by-sentence prose in Six Wakes is not up to the standard that one would expect from a Hugo Award-shortlisted work. At best, the writing is repetitious.